Beech is the most recent addition to the Cologne range. 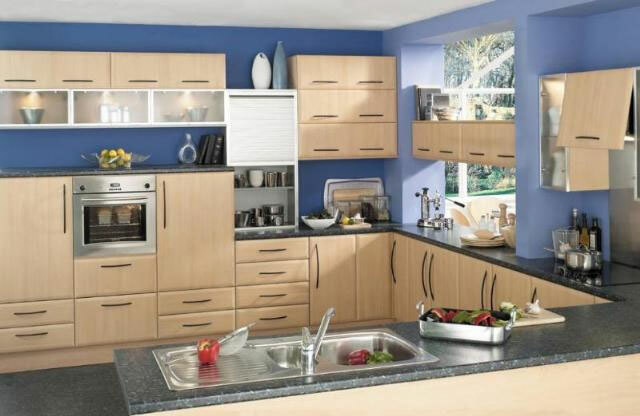 Warm clean lines with complete flexibility of design and featured with aluframe doors, tambour unit and midi units. Stainless or black handles complete the picture.